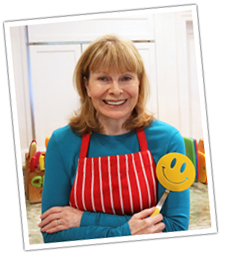 Making Fruitcake for Christmas? Start Now. 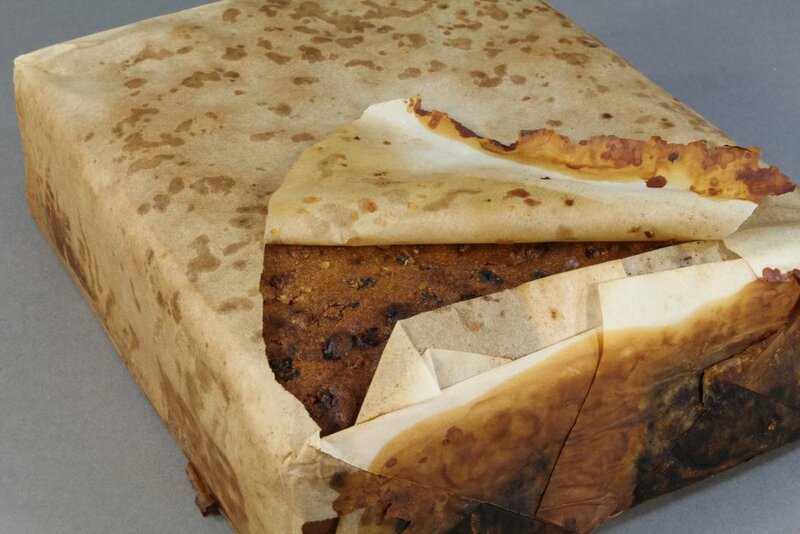 A 106-year-old fruitcake has been discovered in an old explorer’s hut in Antarctica and it looked and smelled edible! I’ve always heard that properly stored fruitcakes can last for years but whoa! This fruitcake was wrapped in waxed paper and tucked into a tin box and most likely came to Antarctica with an English expedition in 1910. The cake survived much better than the tin box, which was badly corroded. It had a very slight rancid butter smell but other than that, they say the cake looked and smelled edible! The freezing cold in Antarctica had a lot to do with the cake’s survival. A century old cake notwithstanding, any fruitcake needs time to “age” and should be started early. The aging period can be from 2 to 4 months. Sugar acts as a preservative and alcohol kills bacteria and prevents mold. Many fruitcakes are soaked in alcohol and those can actually last for years if you periodically add more alcohol. You do this by wrapping the cake in a towel soaked in brandy or wine and then covering tightly and keep it refrigerated. It’s generally recommended that soaked fruitcake should be consumed within two years.